Earlier this spring, two special people chose the Venetian on Grace Bay as the place they would get engaged. Emily and Travis got up at dawn, and asked top Turks and Caicos photographer, Ileana Rasavio at Attimi, to take some fantastic images to preserve the day. Here are some photos of their engagement at the Venetian on Grace Bay, courtesy of Attimi. The white sand beaches and turquoise waters of Grace Bay beach are an incredible sight and make for magical, engagements and romantic weddings. Grace Bay beach is actually one of the top beaches in the Caribbean for weddings, according to the Caribbean Journal. 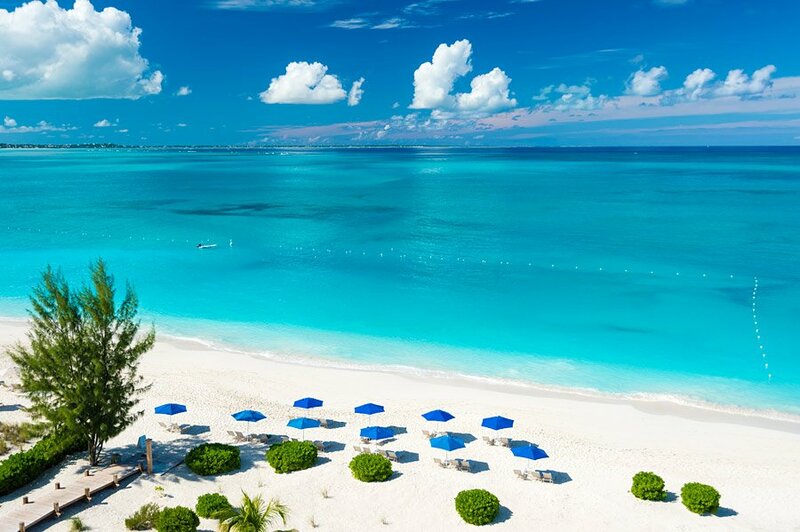 According to the Caribbean Journal, Grace Bay ranks above beaches on Grand Cayman, in Aruba, the Bahamas and other well-known Caribbean locations. Your perfect start begins with chilled bubbles at the airport, transport to the Resort and champagne & chocolates upon arrival provided in your room/balcony overlooking the beautiful waters of the Caribbean on Grace Bay Beach. Your special honeymoon suite will be flower petaled from the entrance to the bedroom and votive candles in bed and bathroom. Any other wishes you may have can of course be discussed for a grand arrival and stay. Contact us to plan your personalized honeymoon, engagement or wedding at the Venetian on Grace Bay.